Root Canal Danger Myth Exploded - Discover the Truth Here! The myths surrounding the dangers of root canals. There is an out-dated theory about root canal danger that crops up from time to time. Sometimes a patient will bring me a book about "the dangers of root canals". 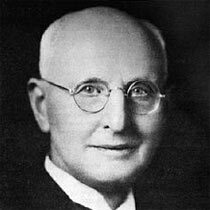 It all started with a dentist called Weston Price over 100 years ago, and was picked up more recently by another dentist called George Meinig. Basically, Price started with a truth, added a couple of half-truths, mixed them in with some poor scientific research, and then wrote a book that recommended that teeth be pulled out rather than attempt to save them with root canal treatment. The basic truth he started with is that it is difficult to remove all bacteria from inside a tooth. There is no doubt, it IS difficult to remove ALL bacteria from a tooth. Then he moved on to how well a root canal remains sealed after treatment is complete. He claimed to show that root-treated teeth harbor bacteria. Here is where the truth starts to slide. While it is true that poorly root-treated teeth can become heavily infected, it is LESS true for well-treated teeth. Then he said that infected root-filled teeth can cause all sorts of health issues. This was his main point. He believed that all root-filled teeth become infected, and that they then contribute to many general health problems. There is an element of truth to these claims, which makes the whole theory sort-of believable. It is true that some low-level chronic infections can be linked to some health issues. As far as teeth go, this is true for people with gum disease. I can tell you that a LOT of people are walking around with massive bacterial infections in their gums. (only they don't know it.) They are more prone to heart disease, having a stroke, and getting diabetes and osteoporosis. BUT, in comparison, the numbers of bacteria around a well root-filled tooth are minuscule. But here's the Hammer; Nowadays, root canal treatment is done VERY DIFFERENTLY to back when Price was working. 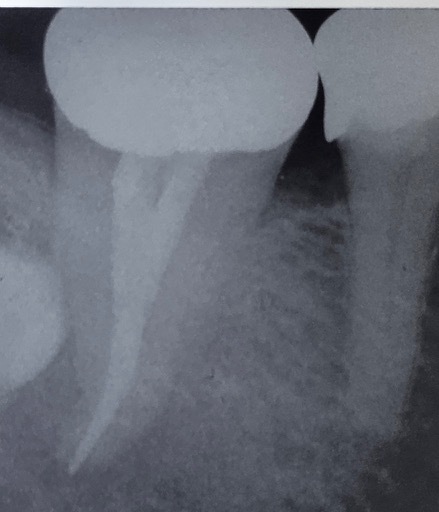 Modern techniques result in a MUCH cleaner root canal after the cleaning phase, and modern materials give a FAR BETTER seal afterwards. Just think how domestic glues and adhesives have changed in the last 50 years! Weston Price's research was shown to be faulty by the 1930's, and was officially discredited around 1950. George Meinig merely resurrected all of Price's work by basing his 1994 book almost entirely on Price's 1923 publication. He didn't have anything new to add. The so-called "root canal danger" is non-existent. The whole theory has been shown to be FALSE ! The alternatives to saving a tooth with a root canal are limited to taking the tooth out, and replacing it with something; either a denture, a fixed bridge or a dental implant. All of these alternatives have their own risks and complications. Even a simple small denture or dental plate will tend to attract dental plaque around the other teeth, increasing risks of gum disease, cavities, and therefore the general medical conditions affected by these problems. You can read more about alternatives to root canal treatment at: Alternatives to root canal.